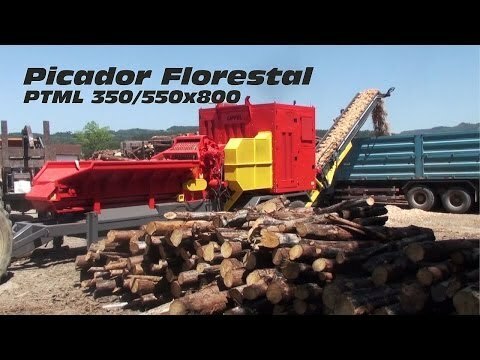 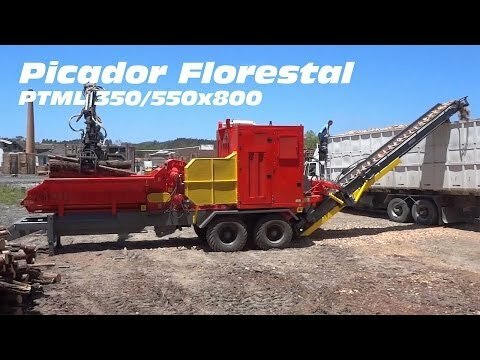 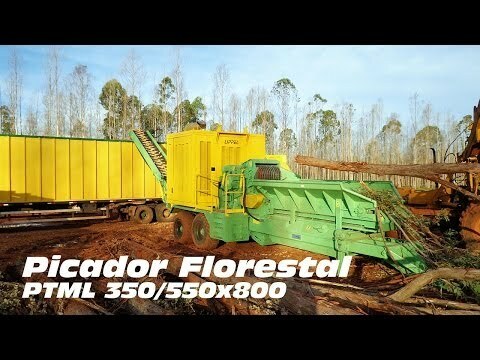 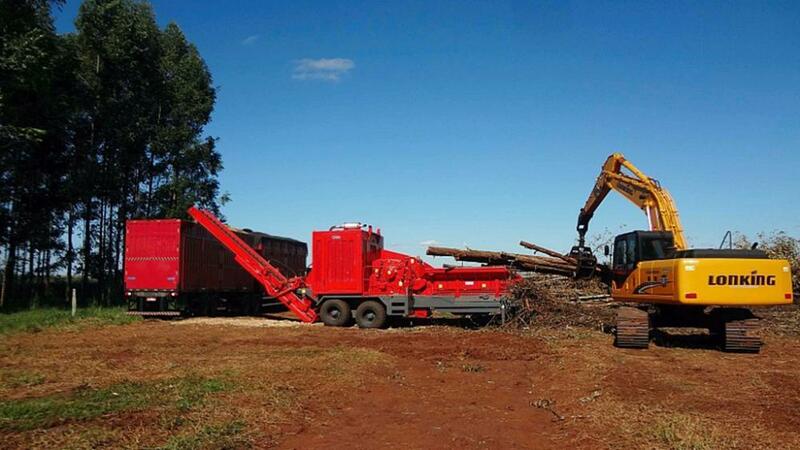 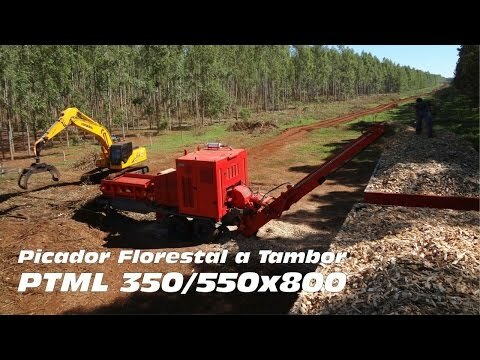 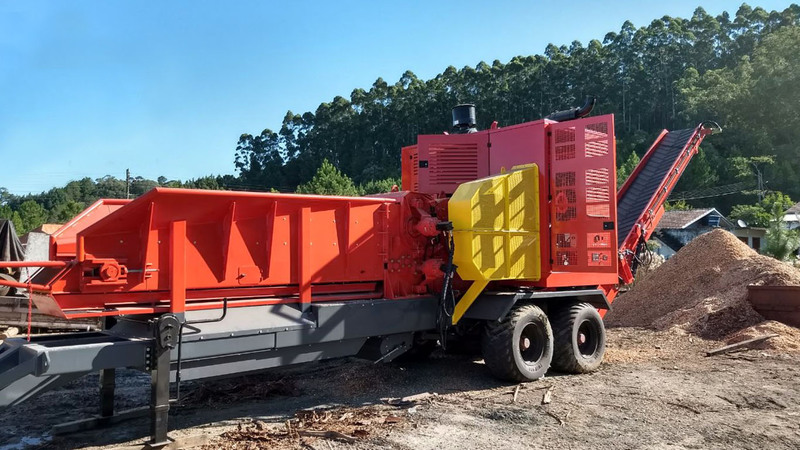 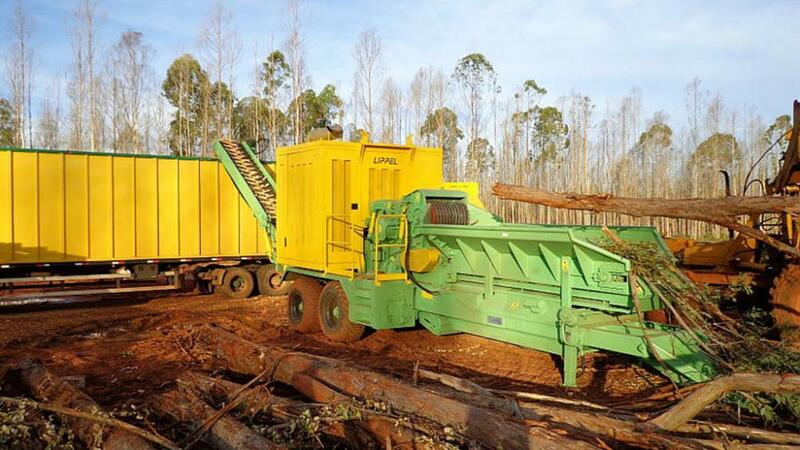 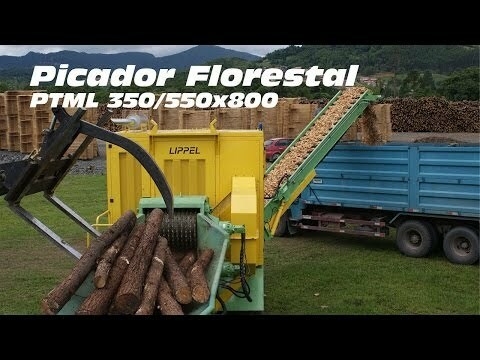 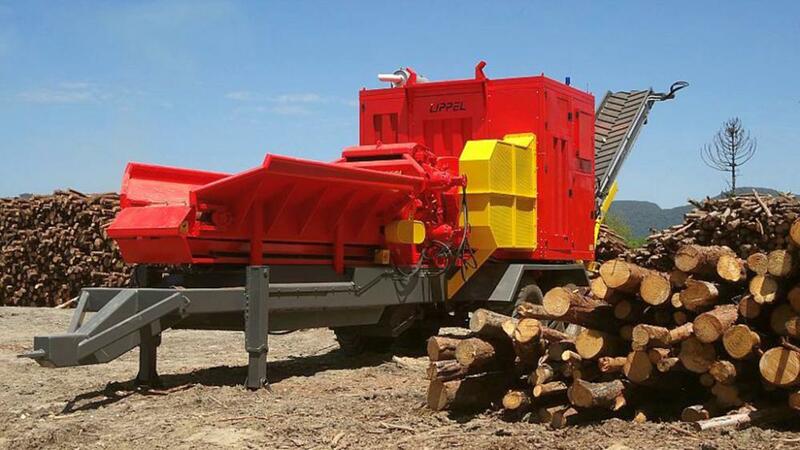 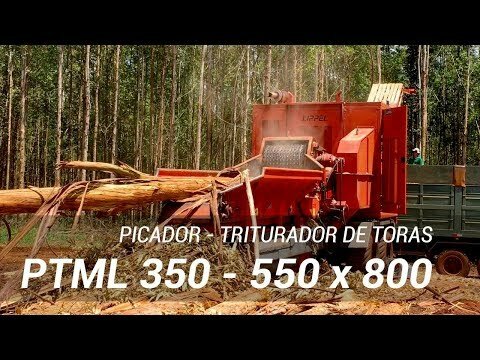 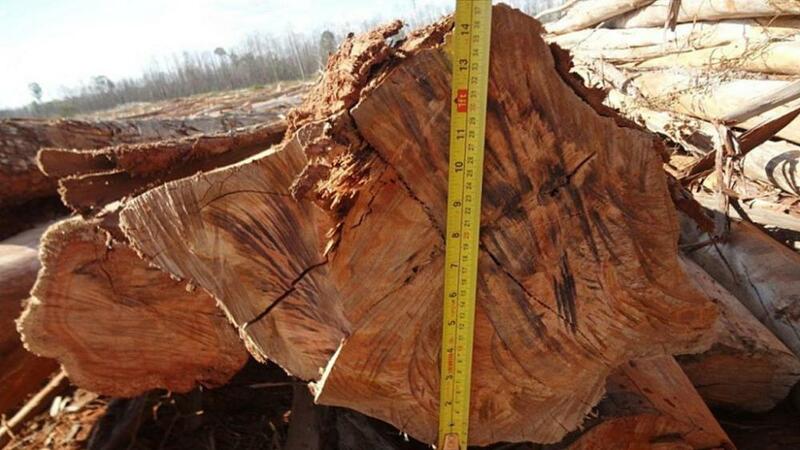 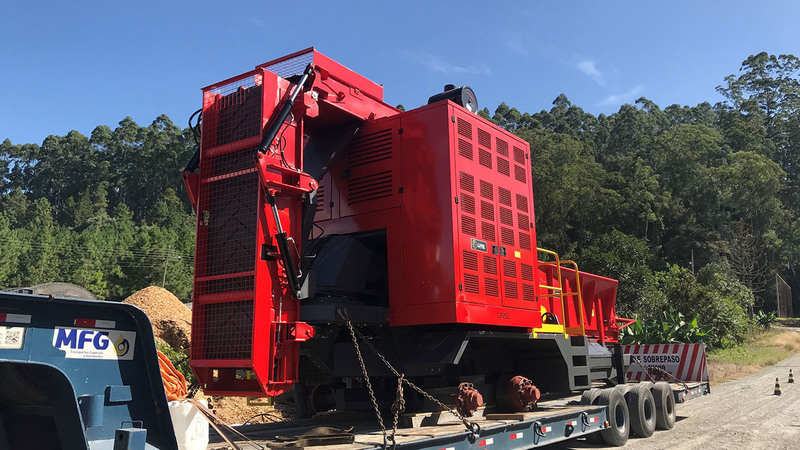 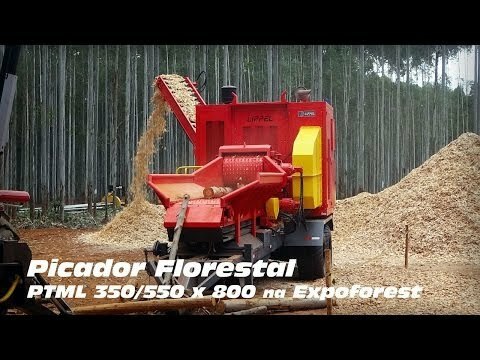 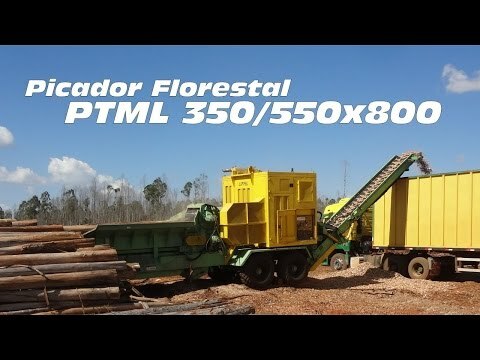 The PTML 350 / 550x800 capable of processing a wide range of materials such as hard woods, whole trees, antlers, refilos, slabs, pies woods or with us, among others. 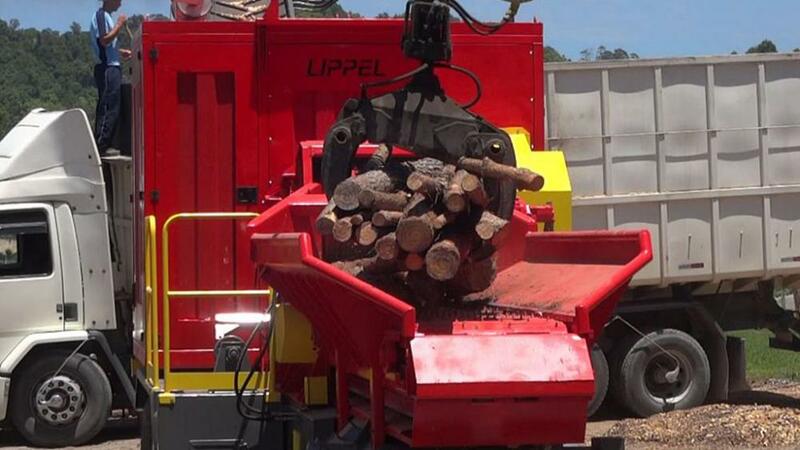 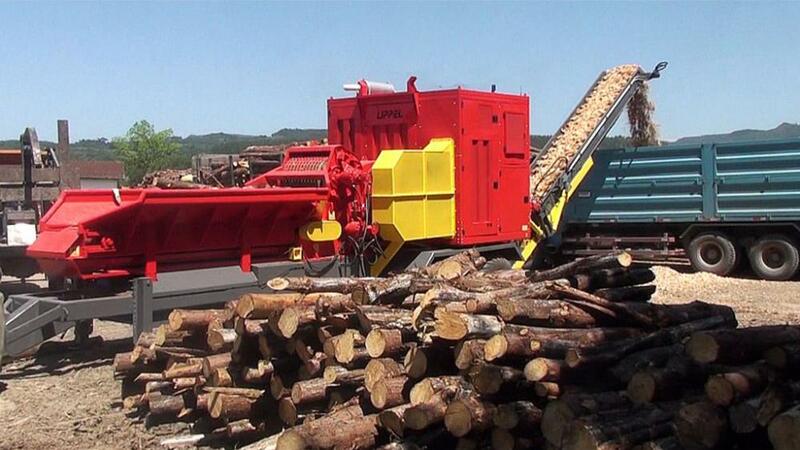 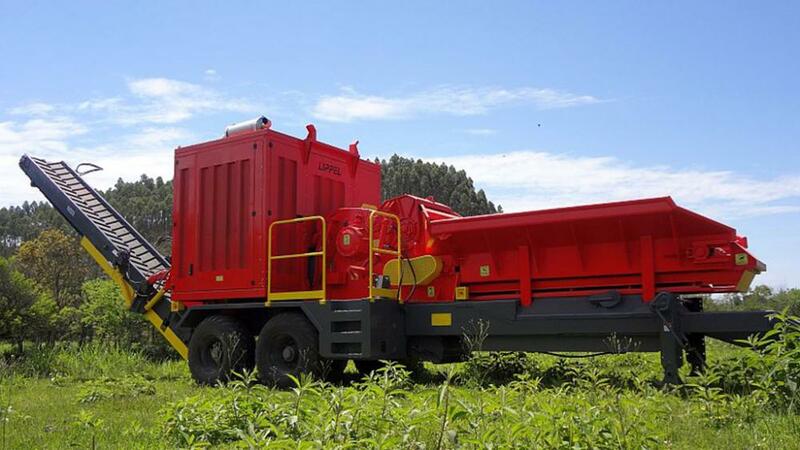 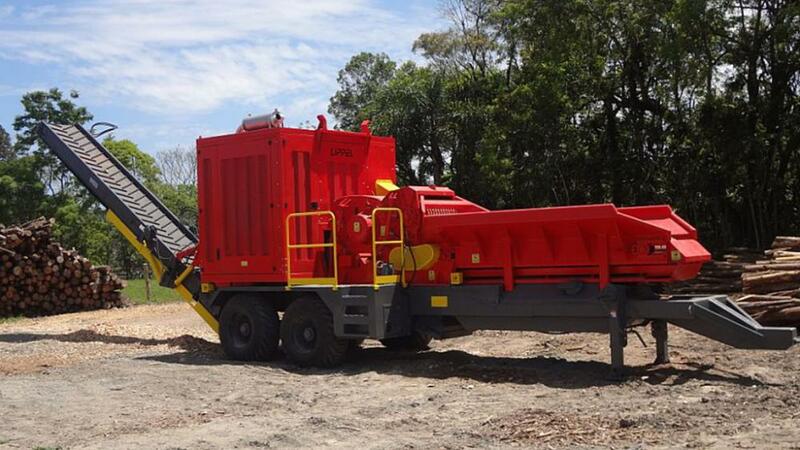 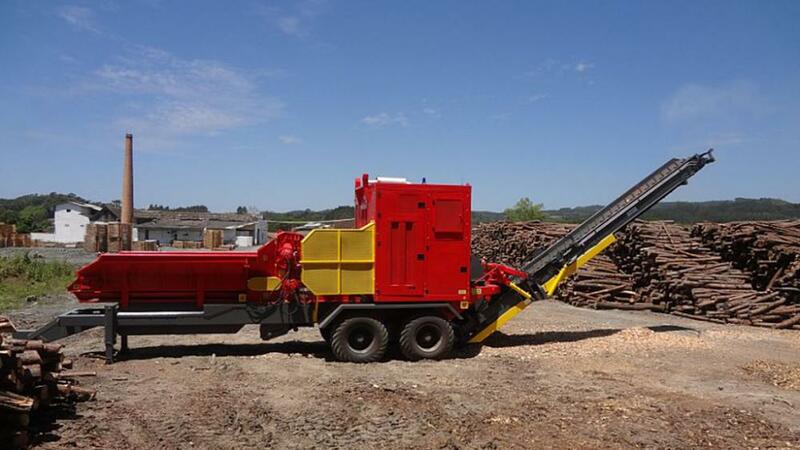 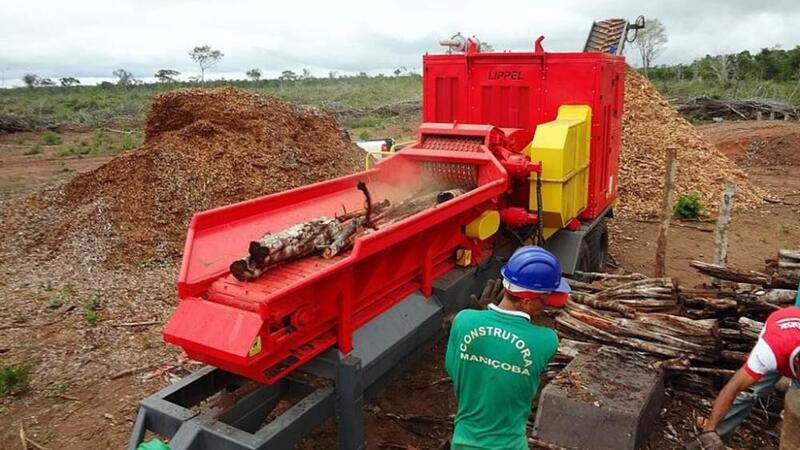 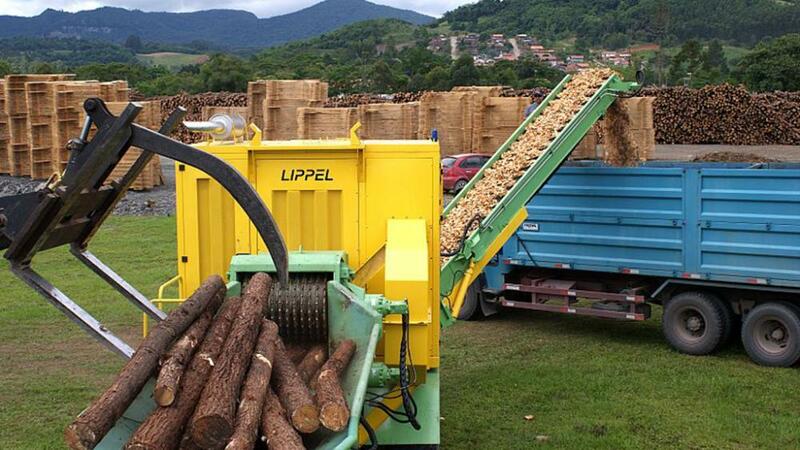 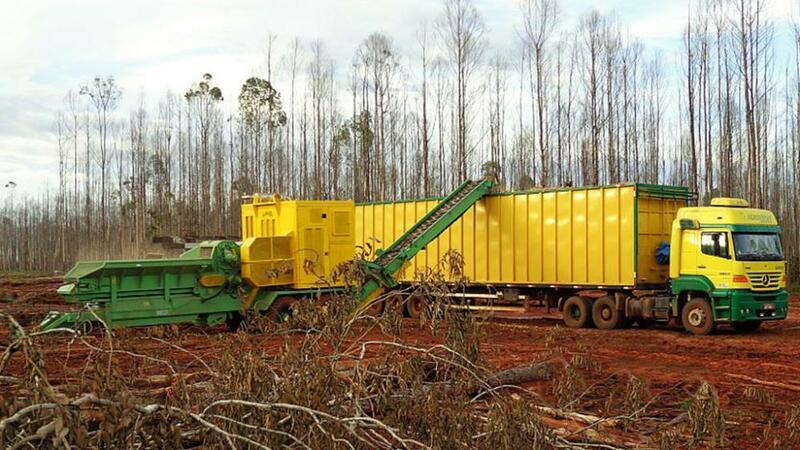 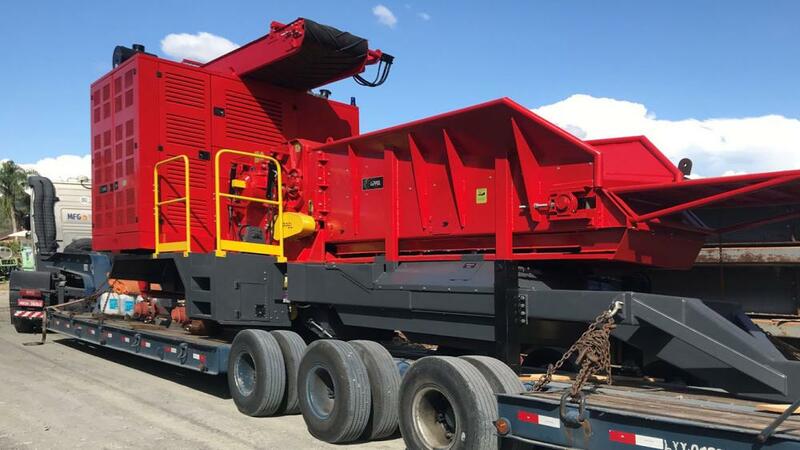 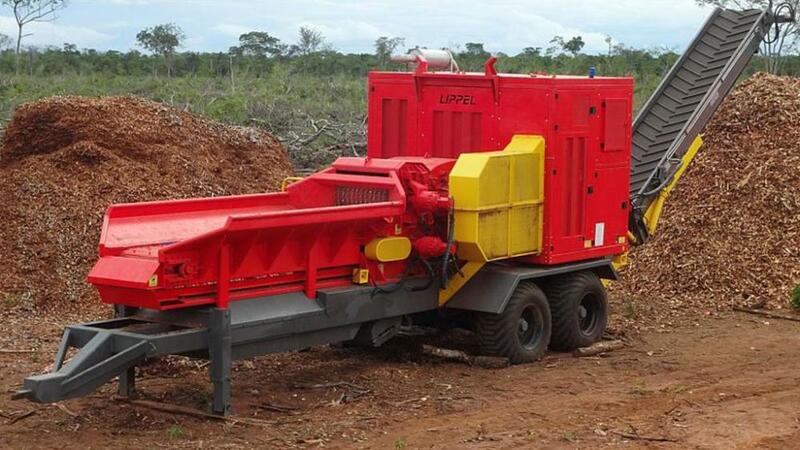 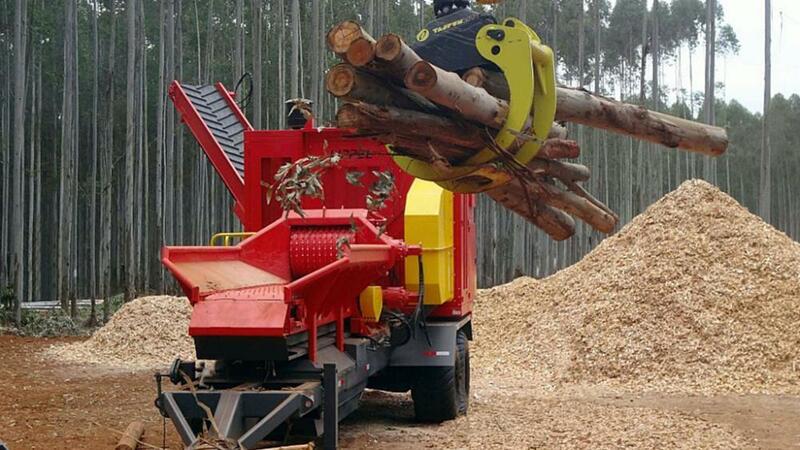 This chipper is driven by a diesel engine with power coupling through an automatic clutch. 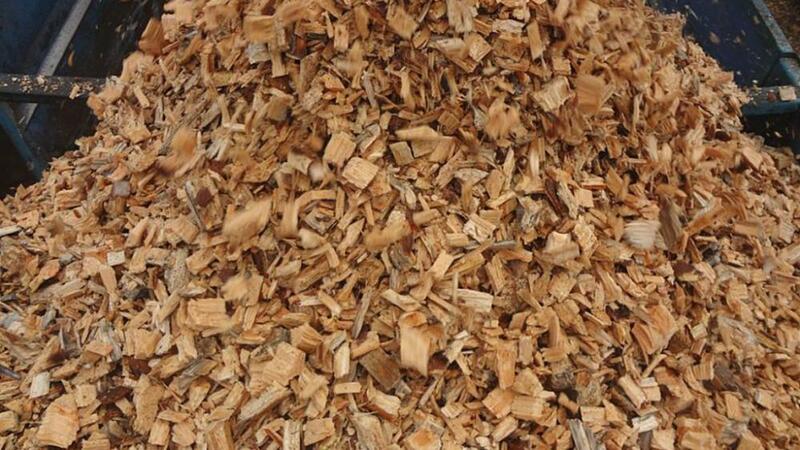 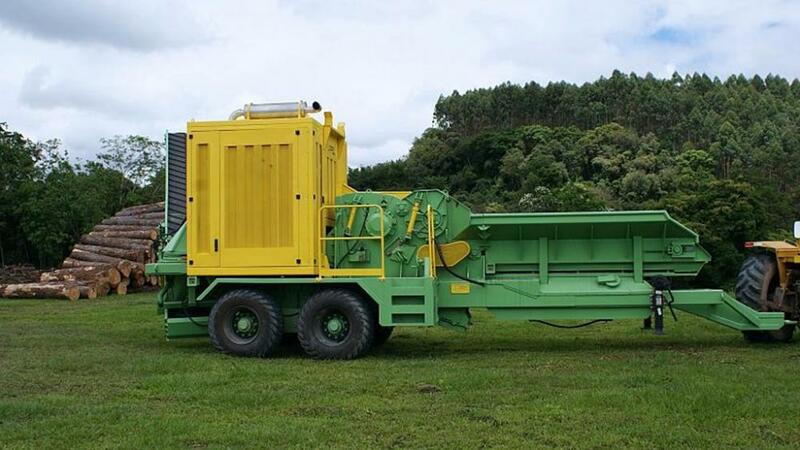 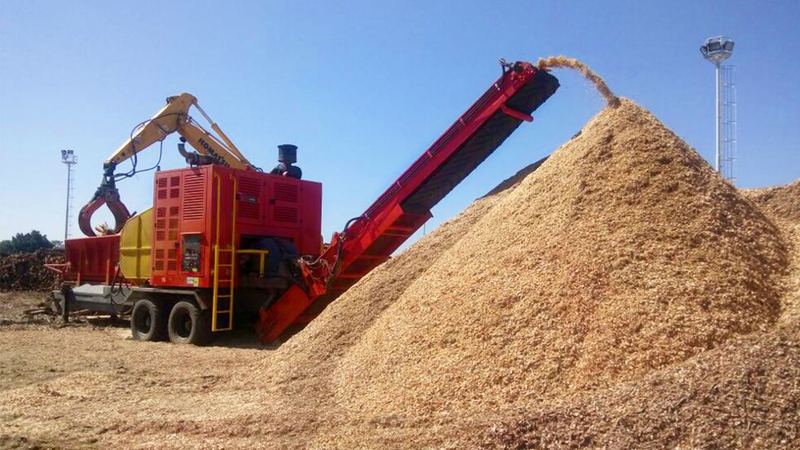 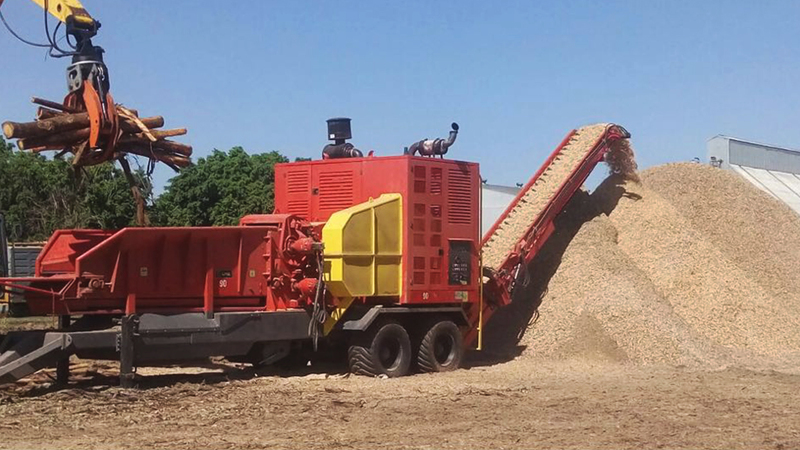 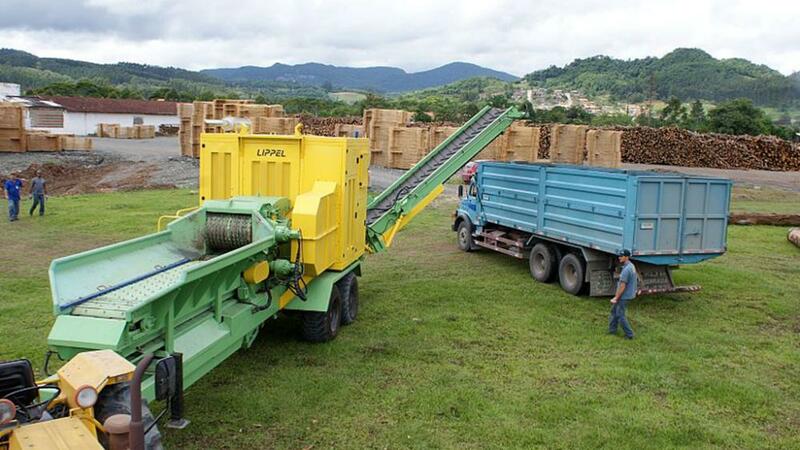 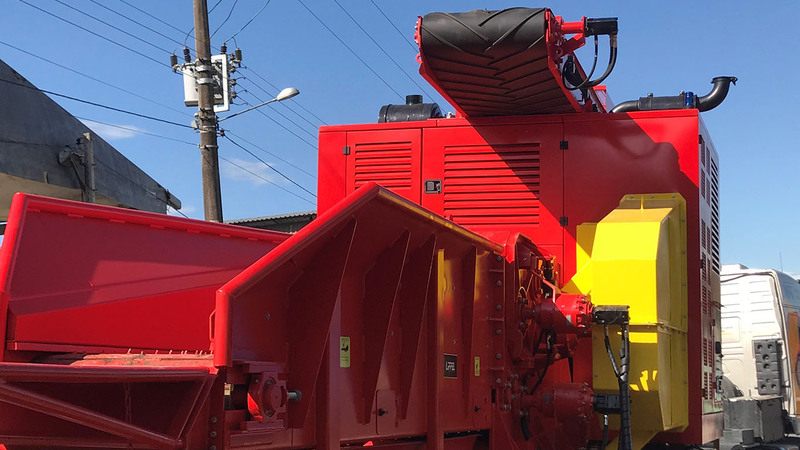 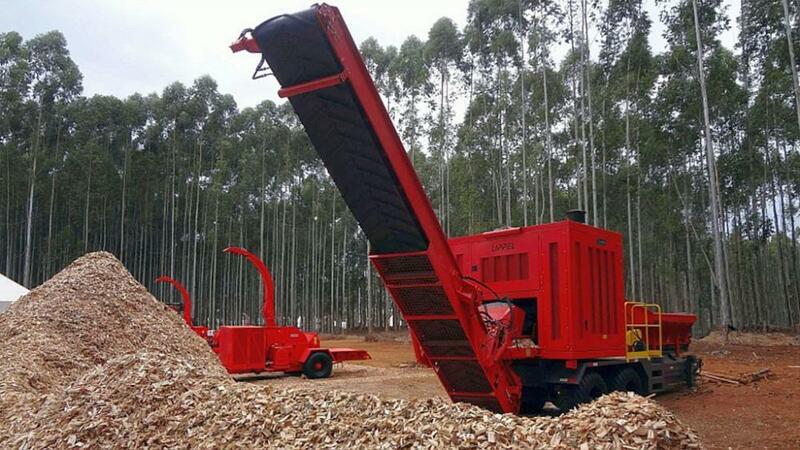 The production of this chipper can reach 130m³ / h, but its production is related to feed efficiency and the type of waste to be shredded. 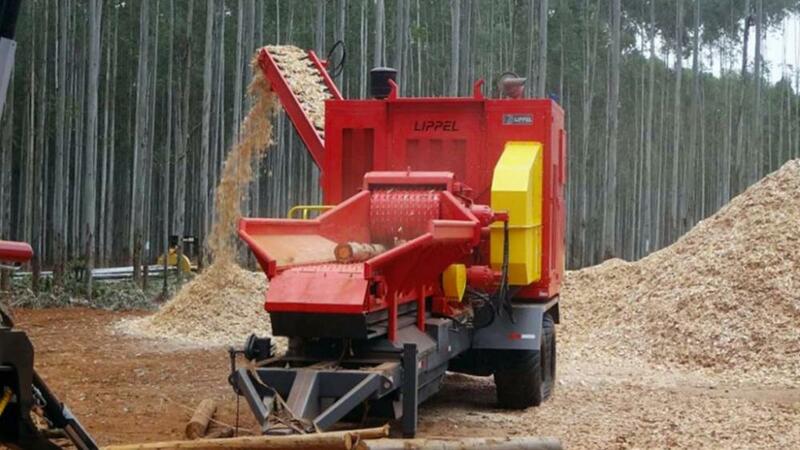 The speed chopper feed can vary between 10 and 40 meters per minute and can be adjusted via the panel or the remote control. 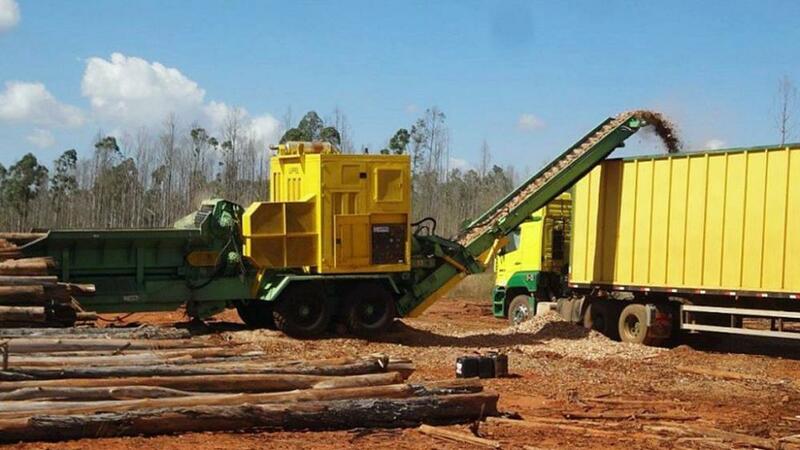 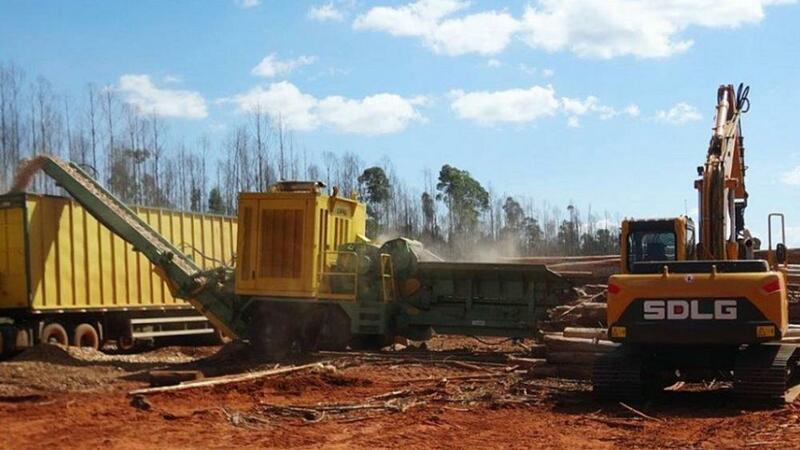 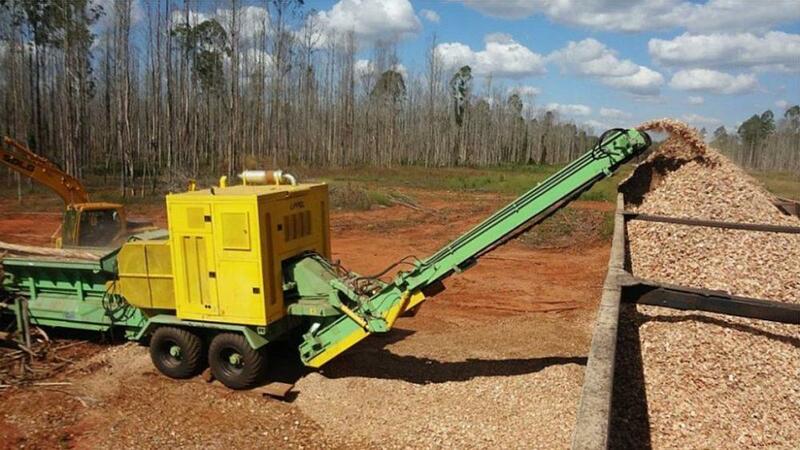 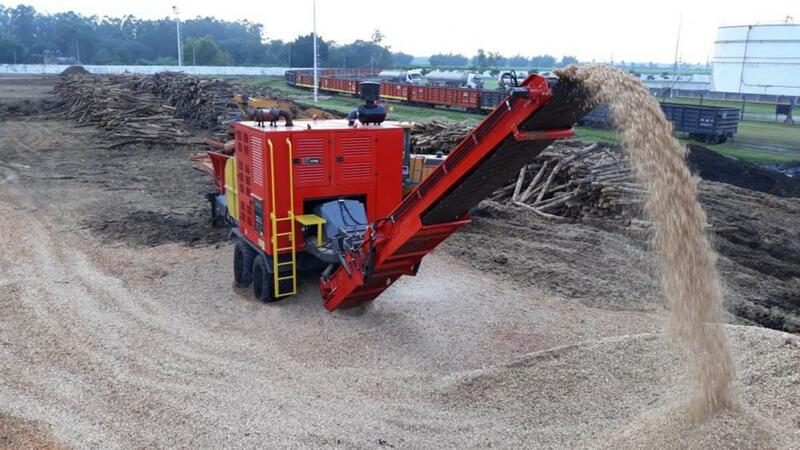 For best performance, the chipper can be powered by a crane. 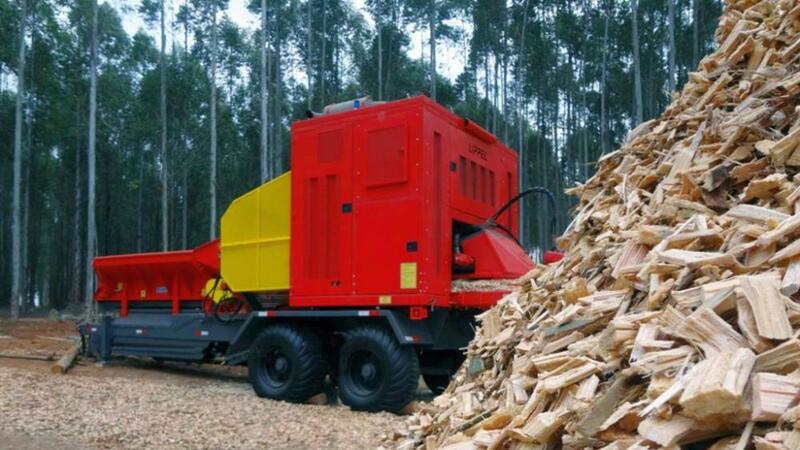 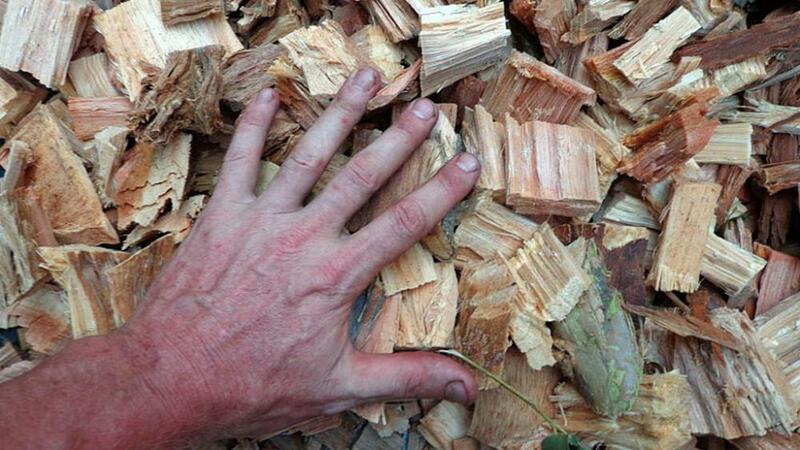 The estimated fuel consumption is 0.3 liters per m³ chips.